NO MORE PLANNED PARENTHOOD | The Muskegon County Board of Commissioners voted Tuesday to end their lease agreement with Planned Parenthood of Michigan, evicting them from the county's health department building at 209 E. Apple Ave.
RAZOR BLADES ON GAS PUMPS | Police in Coloma Township are warning people to check gas pumps before use after a razor blade fell from the handle of a pump on Tuesday. AVOID NOTRE DAME SCAMS | Now that the fire at Notre Dame has been put out, millions are looking to donate to help rebuild -- but the BBB has a warning: wait. Scammers are "opportunists," those looking to help should make sure their money is going to the official Notre Dame rebuilding fund. 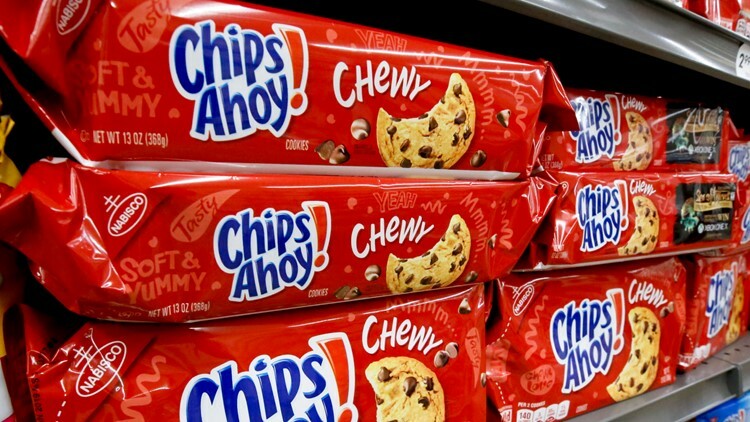 CHEWY COOKIE RECALL | Some Chips Ahoy! chewy cookies have been recalled because in some boxes an "unexpected solidified ingredient," and that they have received some reports of "potential adverse health effects." SEARCH IS ON | Federal and local law enforcement are looking for an 18-year-old woman who has expressed infatuation with the Columbine school shooting and is believed to have made credible threats against the Denver metropolitan area, just days before the 20th anniversary of the tragic event. For these stories and many others, watch 13 ON YOUR SIDE Mornings at 6.